This probably isn't a repeatable bug but I'll post it anyway. 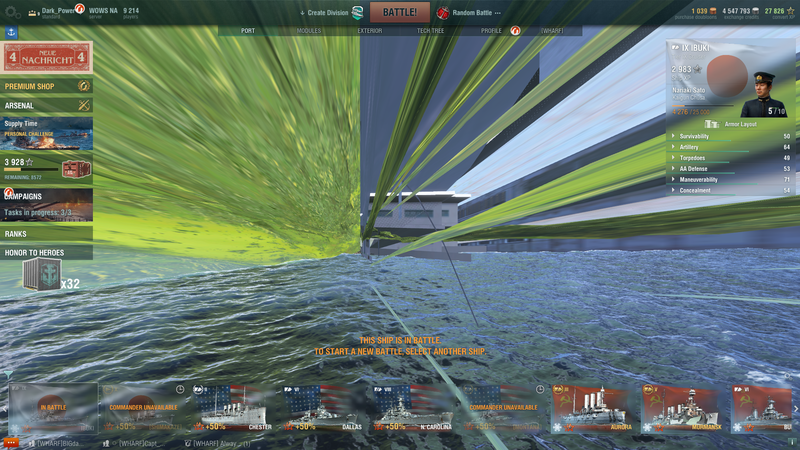 Randomly while in a game yesterday, all of the textures went on an acid trip as seen in the screenshots below resulting in me not being able to play for the rest of the game. 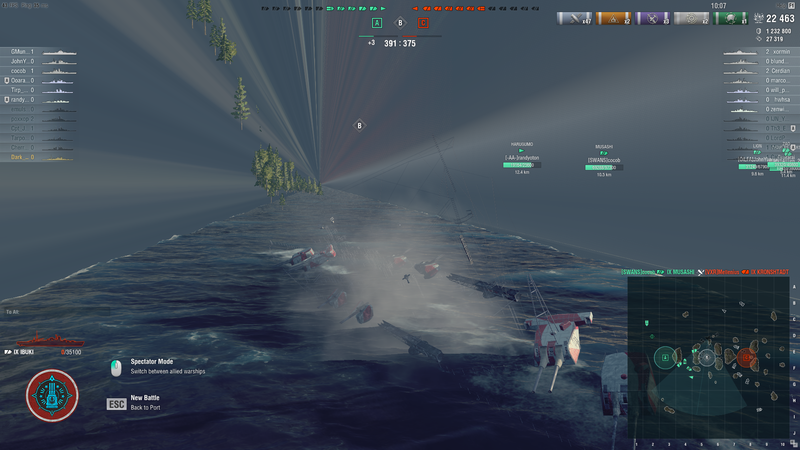 Not sure what could of caused this, returning to port didn't fix, had to restart game. Could be nothing. Game integrity checks out ok. Specs: Windows 10 x64 build 17134 , FX 8350, GTX 760. No mods were installed. Game version 7.12.0.1222258.